I decided to throw together a list of my favorite makeup and skincare products of 2013 - and I decided that I was just going to pick my favorites of the past year, not necessarily ones that were released this past year... does that make sense? 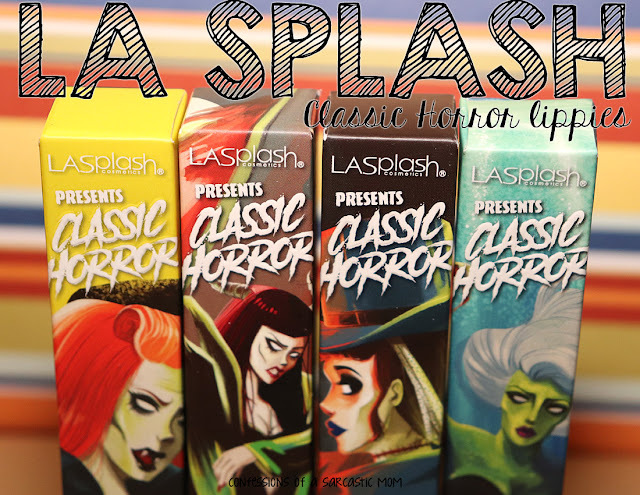 We're gonna kick off first with some lippies! How about the Milani colorSTATEMENT lipstick line? They are absolutely lovely! Each one I tried was amazing :) It may have not been a good color for me, but it was still nice! Not to mention, they taste and smell like melon! There were 4 different color families. My favorites are High Voltage, Hot Pink Rage and Violet Volt, pictured below, from left to right. The ones I have use a lot are Honey Love, Candied Coral and Tropical Frenzy, pictured below, from left to right. Oh my, my! Moving on to my favorite new lippie find of the year - NYX matte lipsticks! I'd never tried NYX before, but as I was browsing at Ulta on my last trip there (I only get to Ulta 2 times a year at most), I found Bloody Mary - a perfect raspberry red! 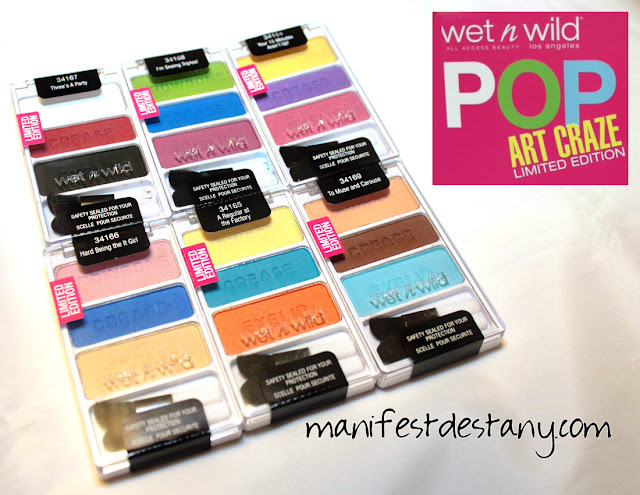 I wear it a lot :) I love the look and feel of matte lippies on me. It's definitely my favorite finish. And the last thing in the lippie department.... Jordana Sweet 'n Smooth Lip Balm! I seriously have one of these EVERYWHERE. One in my purse, by the couch, next to me at the computer, on my desk at work, one by the bed. I think my favorite one for around the house is Tropical Punch. The color tint isn't as dark as the others, so it's makes the perfect nighttime lippie. My favorite for going out is Succulent Cherry. We're finally done with lippies :) heheh Let's move on to primers! I use two primers pretty much religiously - one eye primer (Jesse's Girl) and one face primer (RevivaLabs). Both keep my makeup in place with no slippage or cracking. 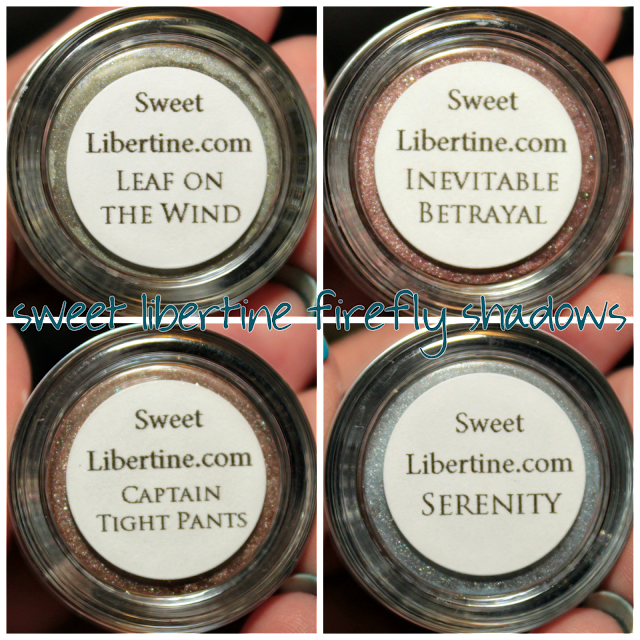 Next are the Sweet Libertine Mineral shadows from the Firefly collection! I'm a HUGE Firefly/Serenity fan, so me getting these were a no-brainer! Pictured below are my choices. My favorite of the bunch of Captain Tight Pants. 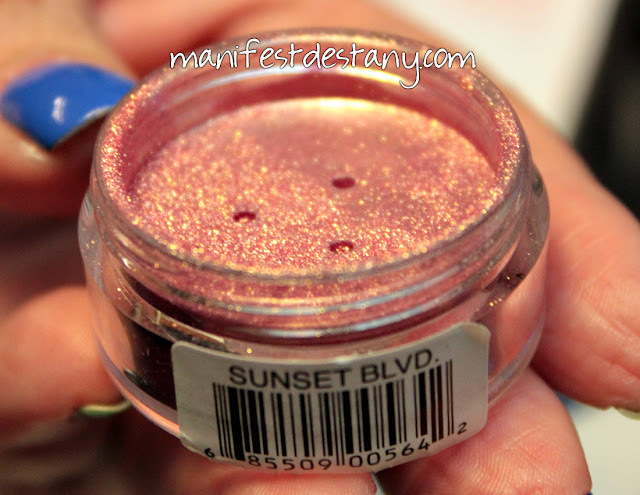 And last, but not least in the eyes category, Jesse's Girl Pure Pigment Eye Dust in Sunset Blvd! This little pot of rusty peach deliciousness (yeah, I totally made that up) found it's way onto my eyelids more often than ANY other shadow/pigment in my makeup drawer. It adds just the perfect amoutn of sparkle!